Royalty-Free Stock Photo: Dubai Marina. Cityscape Before Sunset. Panoramic Scene. 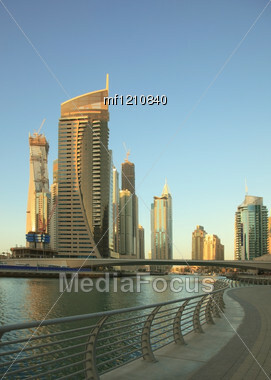 Find similar images with "dubai marina cityscape before"